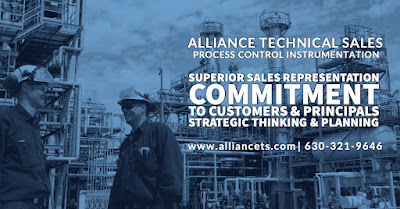 Established in 2000, Alliance Technical Sales, Inc. is a manufacturers’ representative agency providing numerous process control instrumentation solutions to customers across a wide range of industries. 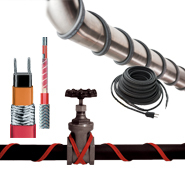 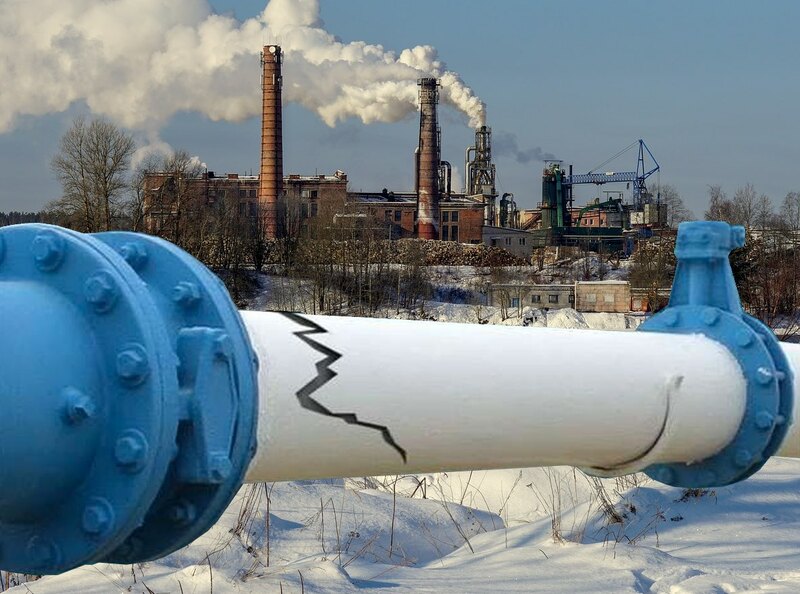 Through the years we have specialized in providing in-line liquid analytical solutions and take great pride in the fact that Alliance Technical Sales is well known to customers throughout the Midwest, and highly respected in the instrumentation industry by the manufacturer’s we represent. 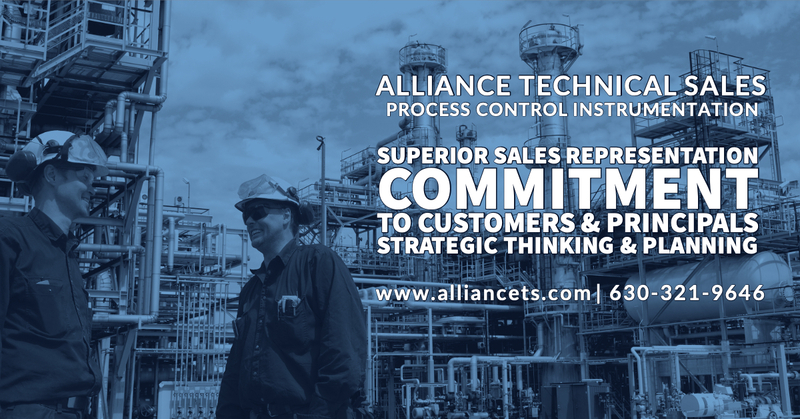 By combining world-class products, application expertise, and unsurpassed customer service, Alliance Technical Sales enables its clients to increase manufacturing efficiency, reduce production costs, and improve product quality and value.